What's Poppin' Tonight! 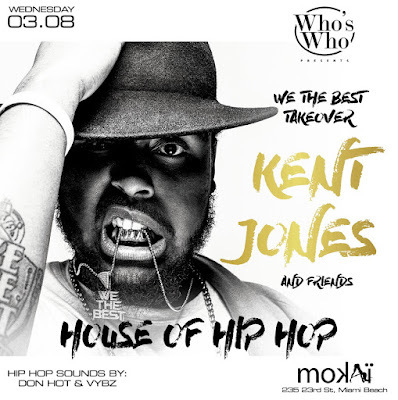 #MokaiWednesdays The #HouseOfHipHop presents Kent Jones & Friends at Mokai Lounge #MokaiMiami ~ Phresh Hott New! Tonight! 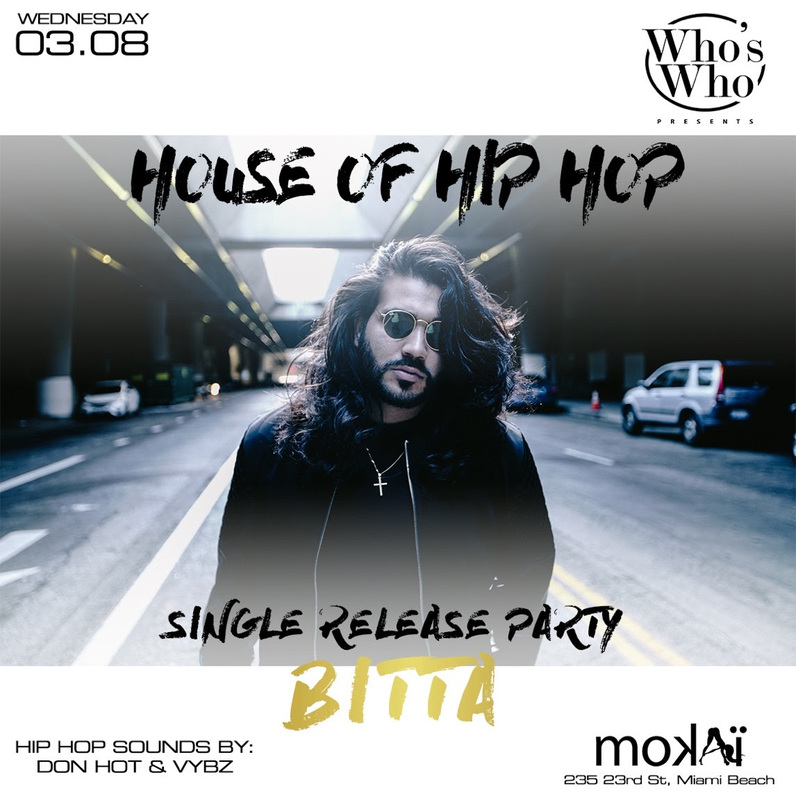 Who's Who Presents Rated #1 Wednesday party in Miami. This month so far at world famous MOKAI ...... Future, Diddy, Meek mill, Tory lanez, Bow wow, Nelly, red cafe, ace hood, Gente de Zona, NFL and NBA stars. Continuing the star studded month WE THE BEST takeover with recording artist KENT JONES and friends hosts this Wednesday at MOKAI. It's not where you party, it's WHO you party with!! Sounds by DJ Don Hot | DJ VYBZ | + More!